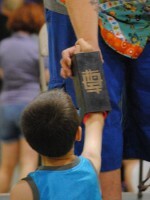 Family entertainment company creating memories for grandparents, parents, and the children they love. 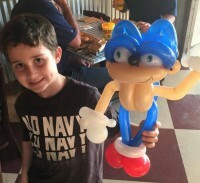 Sonic The Hedge Hog Balloon Art at its finest. 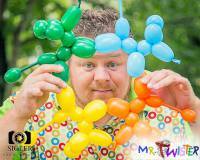 Mr. Twister has been twisting balloons for over 30 years and the proof is in the balloons he creates. He only uses the worlds best balloons and they are treated during the manufacturing process for latex allergies. Click this box to view photos of some crazy balloon creations. 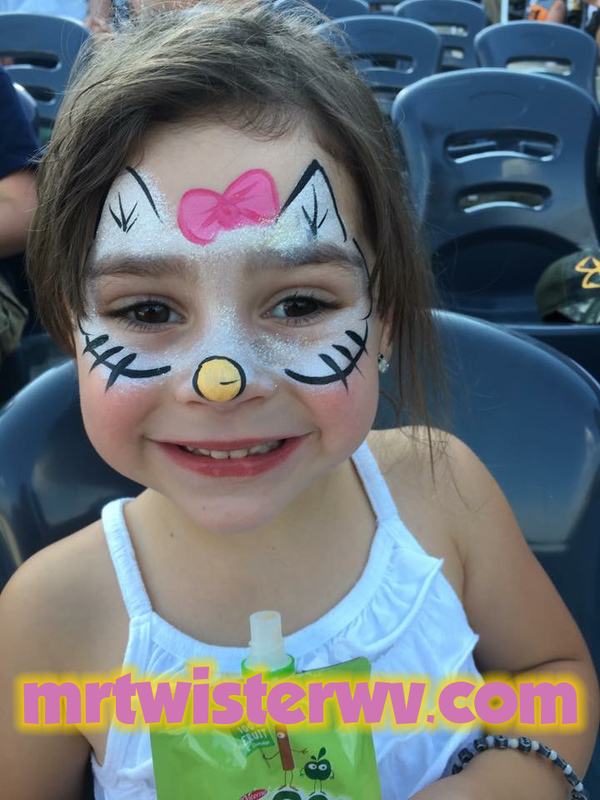 Face Painting We only use high quality FDA approved face paints and glitters. We care about the safety of the children we paint. We do not use any glitter, face paint, or gem stickers that are NOT FDA approved. Mr. Twister's Kids Magic Show Mr. Twister's kids magic show is all about getting kids of all ages involved. Just when they think they know how its done...their little minds are blown. Weebit - Juggling and Flow Arts Most people know what juggling is, but you have never seen anything like what we offer. Our juggling includes regular juggling, contact juggling, freestyle yo-yo, and poi. 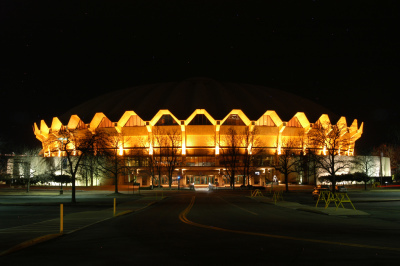 Including LED light shows and fire tricks if allowed. Click this box for a promotional video, and see exactly what Weebit is all about. 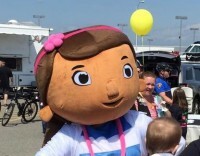 Kids cartoon Characters ~Ninja Turtle ~Minion ~Doc McStuffins ~Mario ~Scooby Doo ~Easter Bunny ~Santa Every kid has a favorite cartoon character and we make meeting that character possible. We have many of todays most popular characters and suggest calling for up to date info. 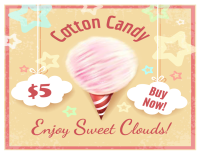 Add that carnival feel to your event or party with cotton candy or candy apples. Contact us for pricing! Mr. Twister - Balloon Artist and Magician The Papa Smurf of the company. He is old, wise, and magical. 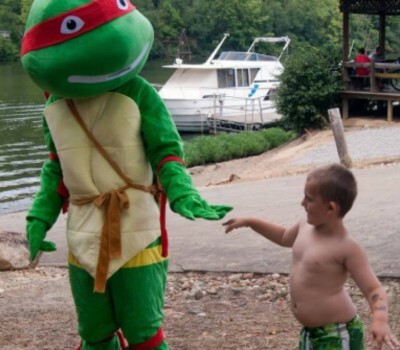 His balloon skills are like Master Splinters. Balloon Twisting is his Super Hero power. You get the point! Miss Linda - Face Painter She is very artistic creating not only beautiful work as a face painter but also with many hand painted crafts, furniture, and any other paintable medium. Weebit - Juggling, Poi, and Yo-Yo Tricks David Bowie would be proud to crown the new goblin king in this labyrinth of fun. Truly the last real avatar, bending air and fire much like Aang. According to Mr. Twister's 10 year old son Weebit is the most extraordinary entertainer ever!